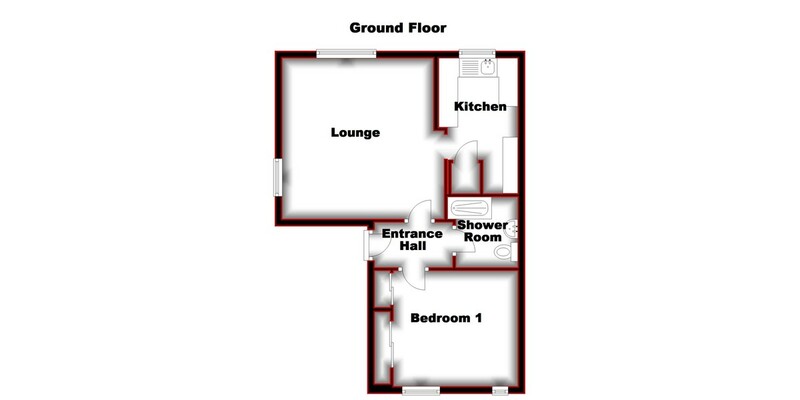 EXTENDED LEASE !!! 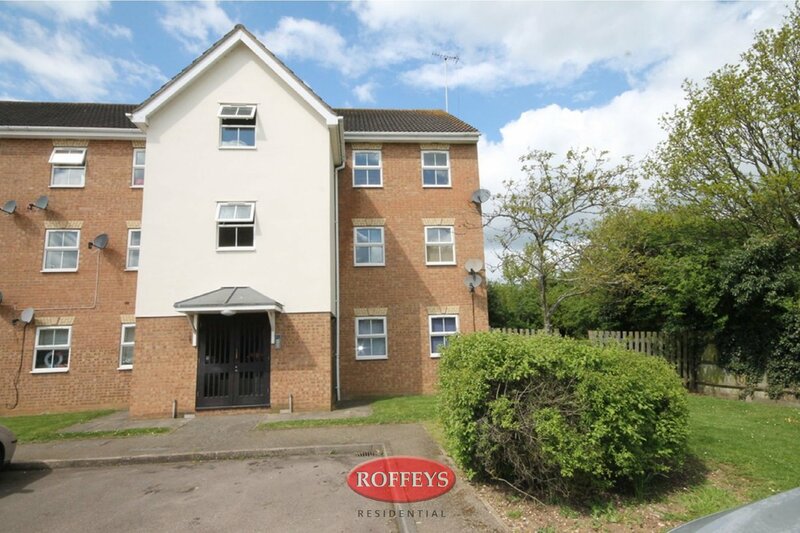 NO STAMP DUTY FOR FIRST TIME BUYERSSituated within this popular development an opportunity for the first time buyer to purchase this spacious one bedroom, first floor apartment being within easy access of the town centre and local amenities. 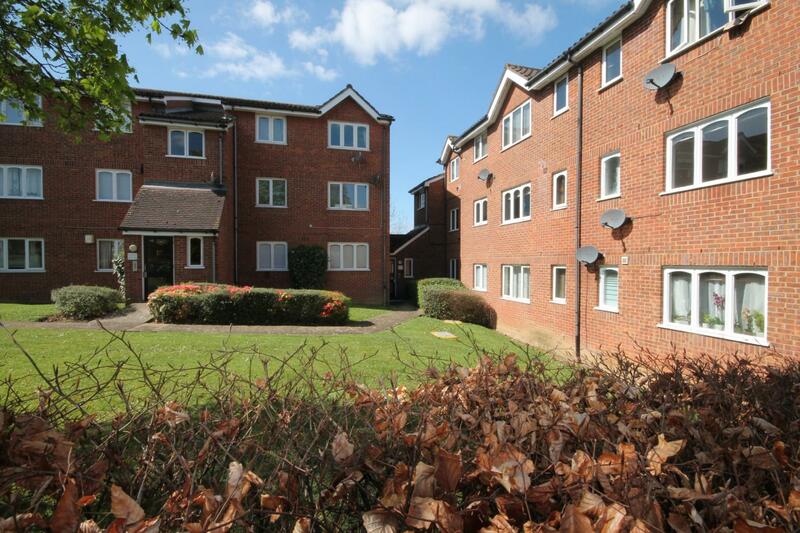 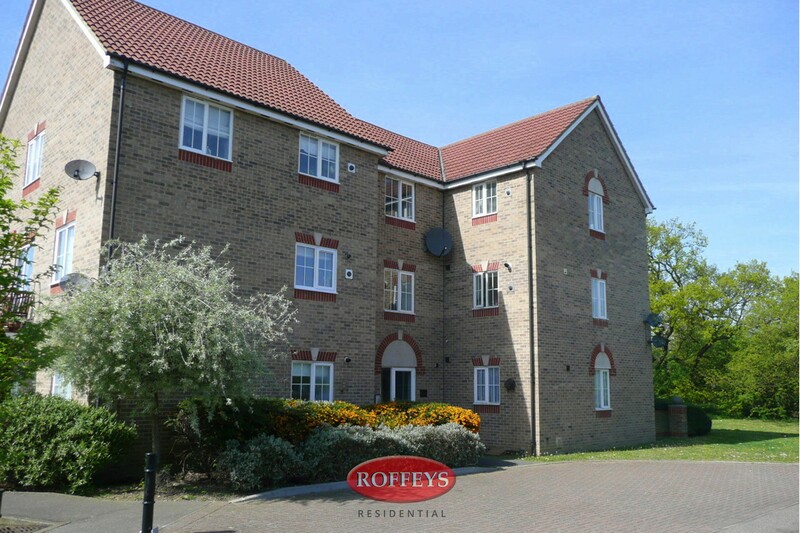 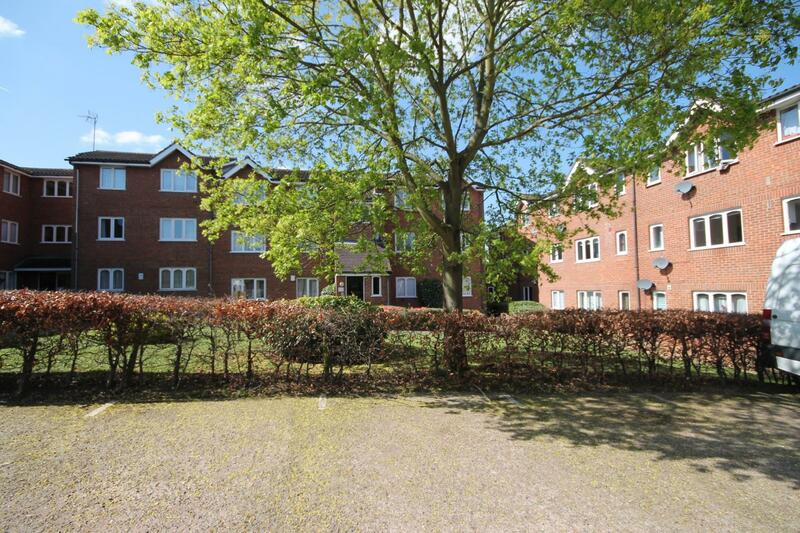 Howard Close is only minutes away from Waltham Abbey's town centre and approximately two miles to Waltham Cross BR station. 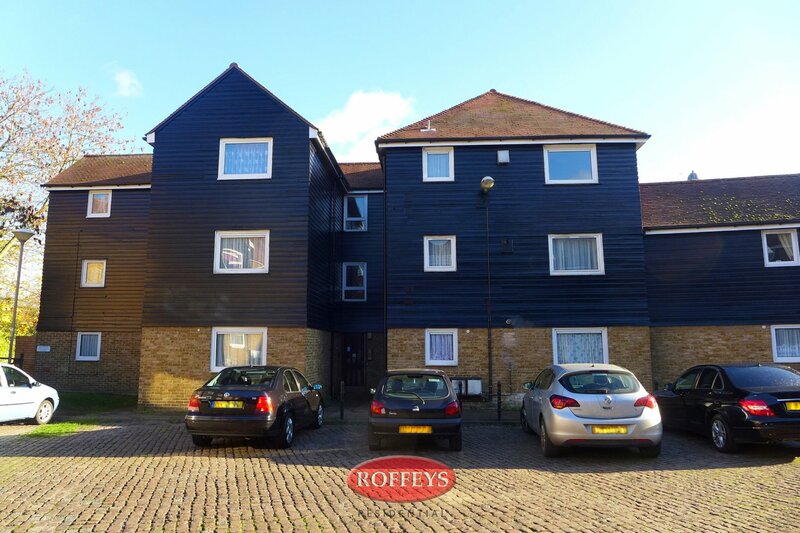 With an extended Lease in excess of 100 years, this generous sized, first floor flat would make an ideal first time purchase, or buy-to-let investment producing a potential rental income of approximately £800 pcm. 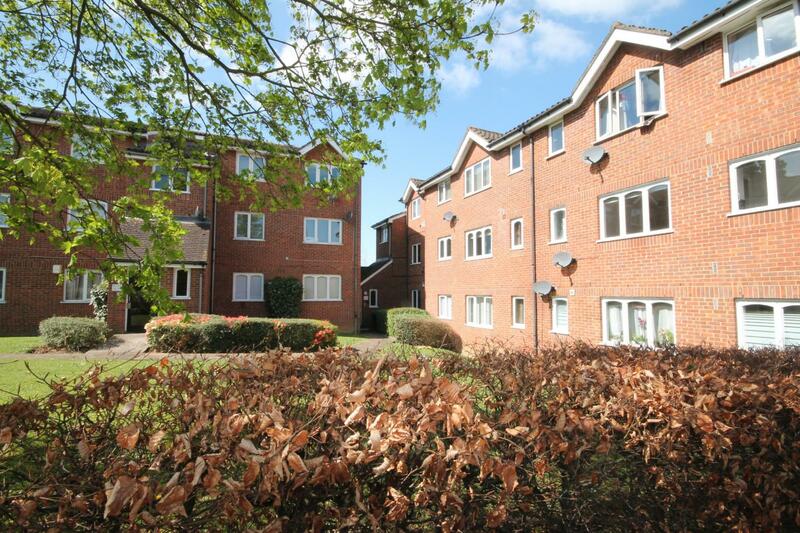 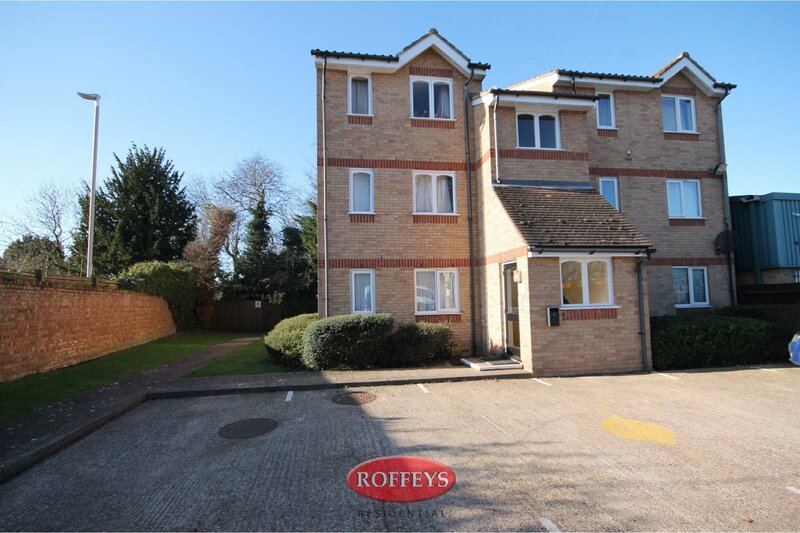 This surprisingly good sized flat is accessed via well maintained communal areas which has an entry phone security system. 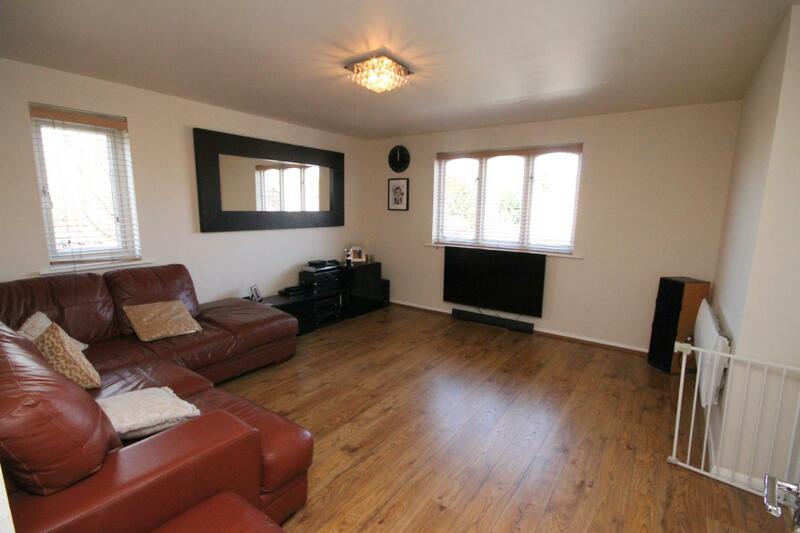 Internally a dual aspect lounge benefits from plenty of natural light and access to a well fitted kitchen. 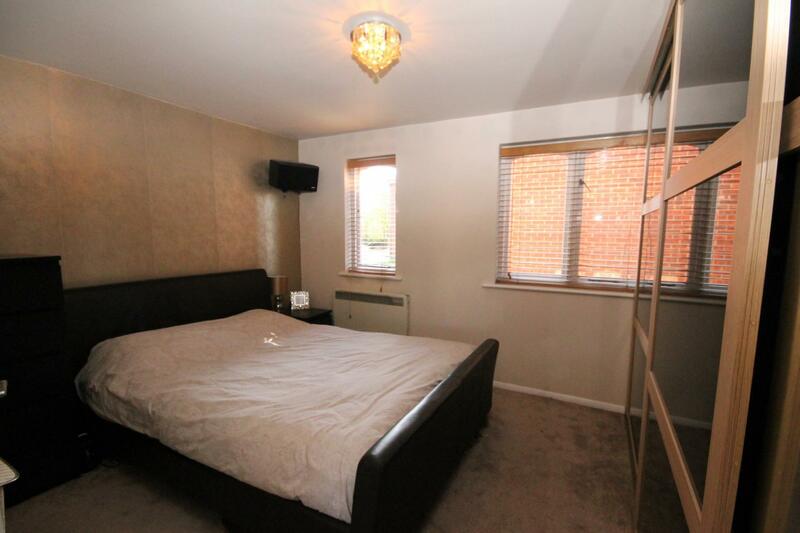 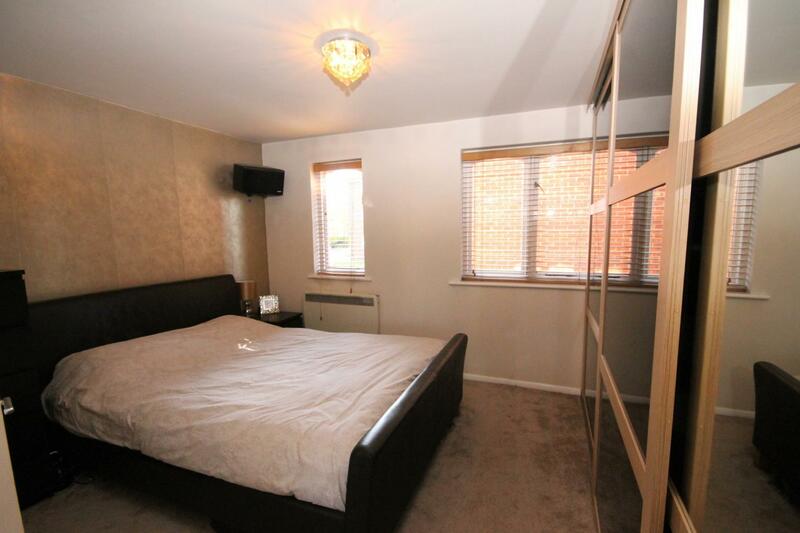 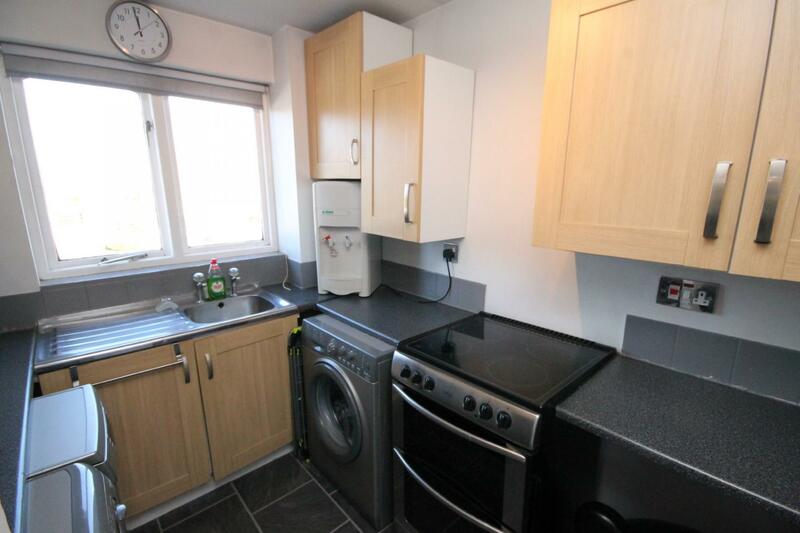 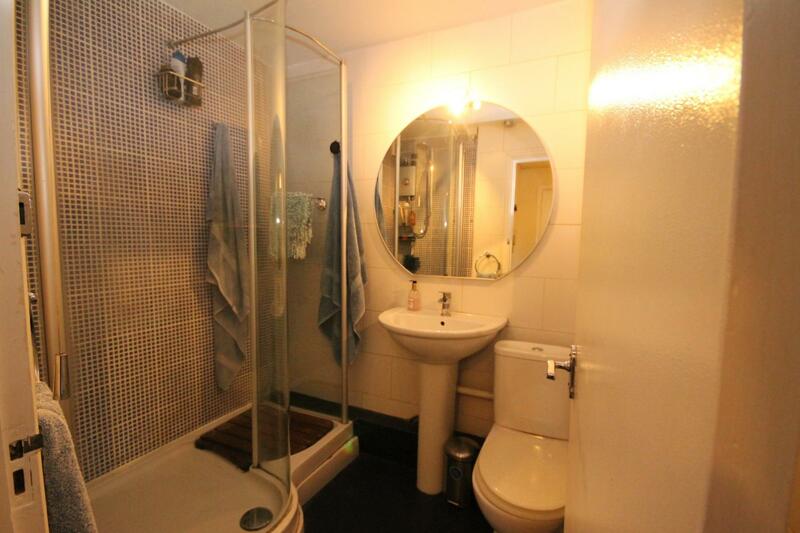 Further down the hallway is a fully tiled shower room and the bedroom with fitted wardrobes. 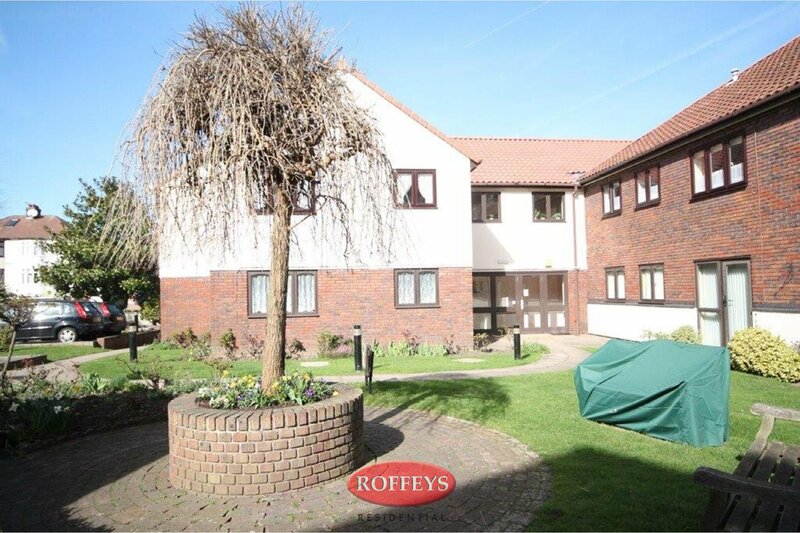 The block itself only comprises of three flats and Roffeys act as the Vendor's exclusive agent. 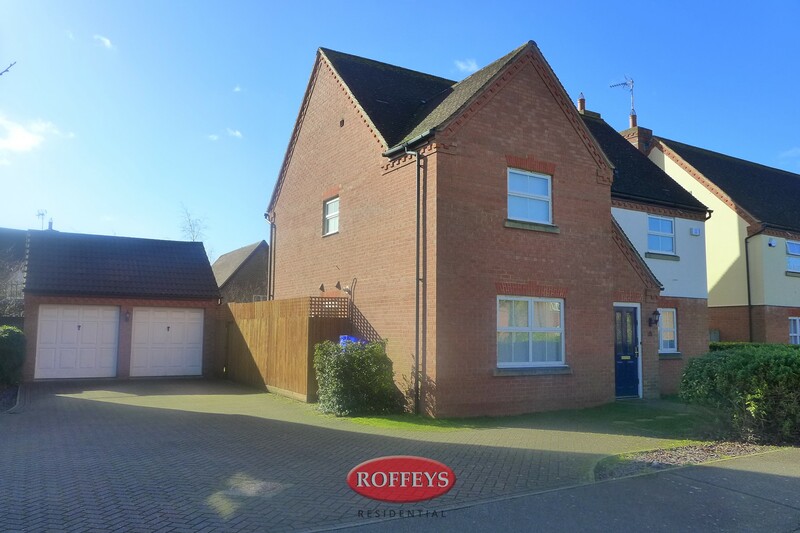 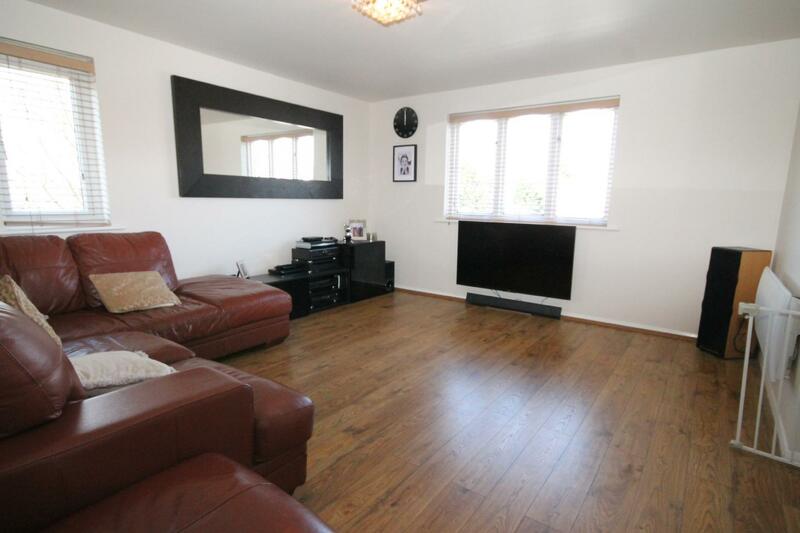 We therefore recommend all interested parties to contact Roffeys to arrange an early viewing to avoid disappointment.